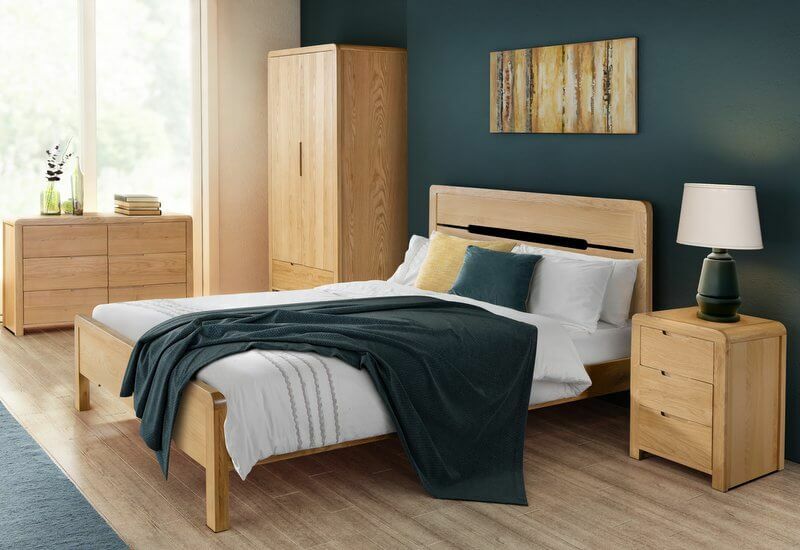 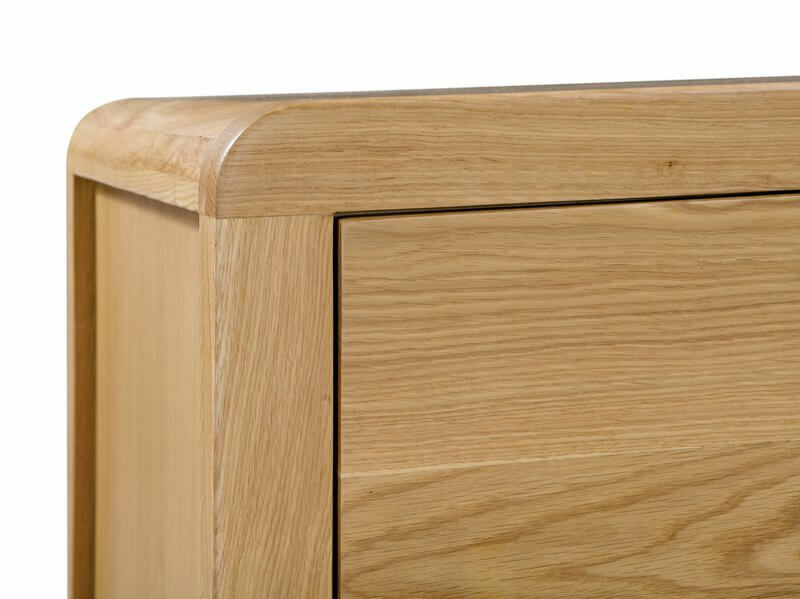 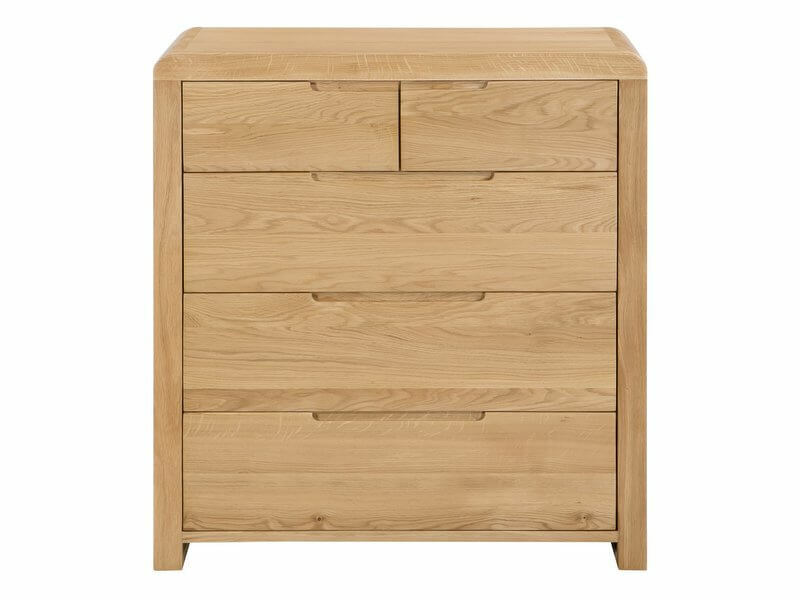 Combining gentle curved corners with clean straight lines to bring a warm soft modern feel to the Curve 3 + 2 drawer chest. 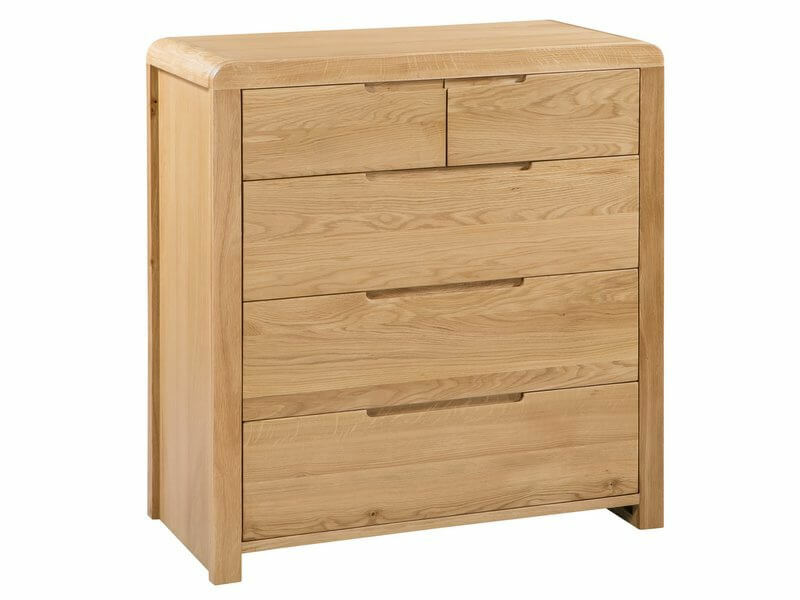 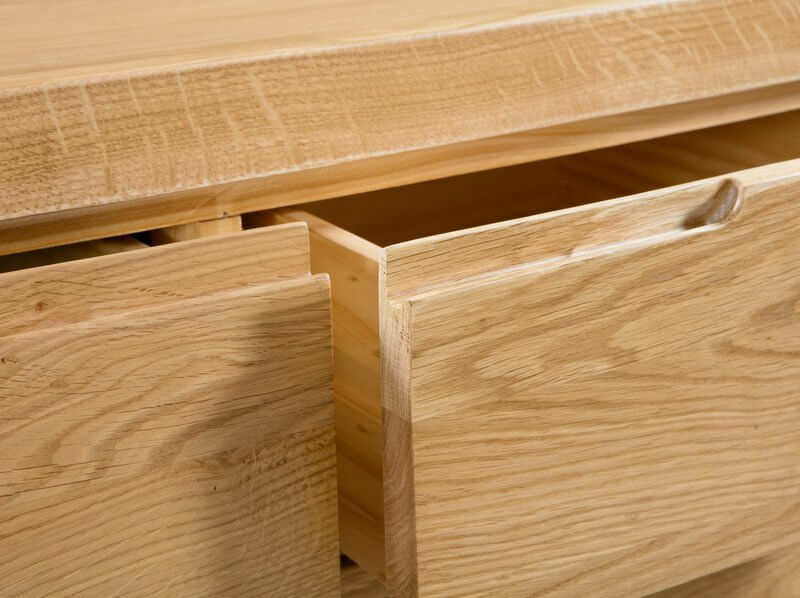 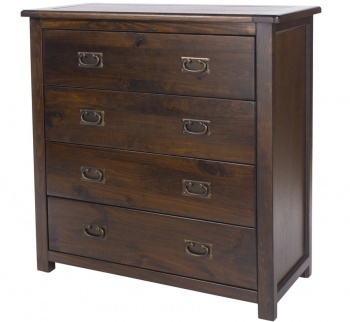 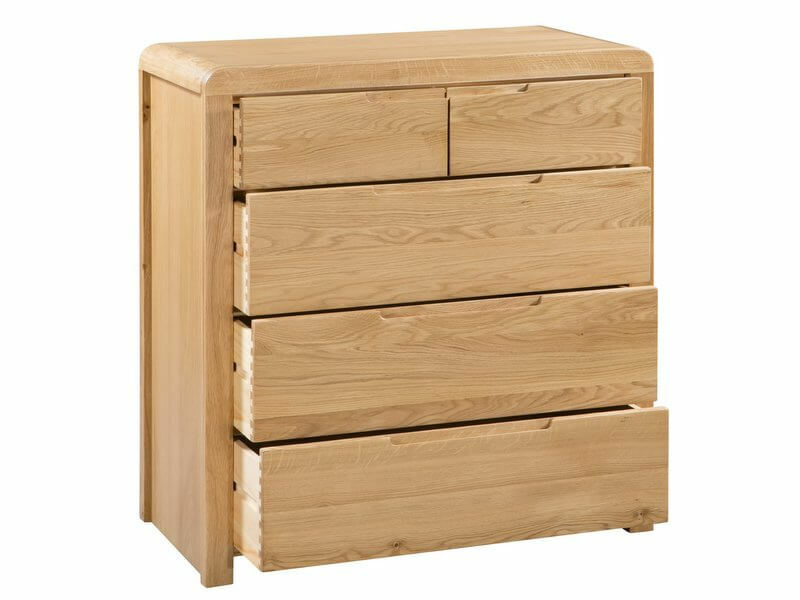 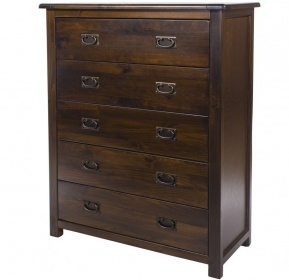 Two small drawers at the top of the chest are perfect for keeping smaller items organised. 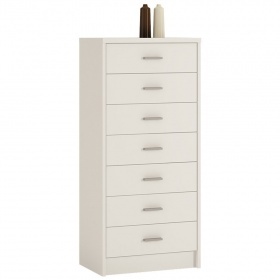 Whilst the three larger drawers are ideal for folded clothes.